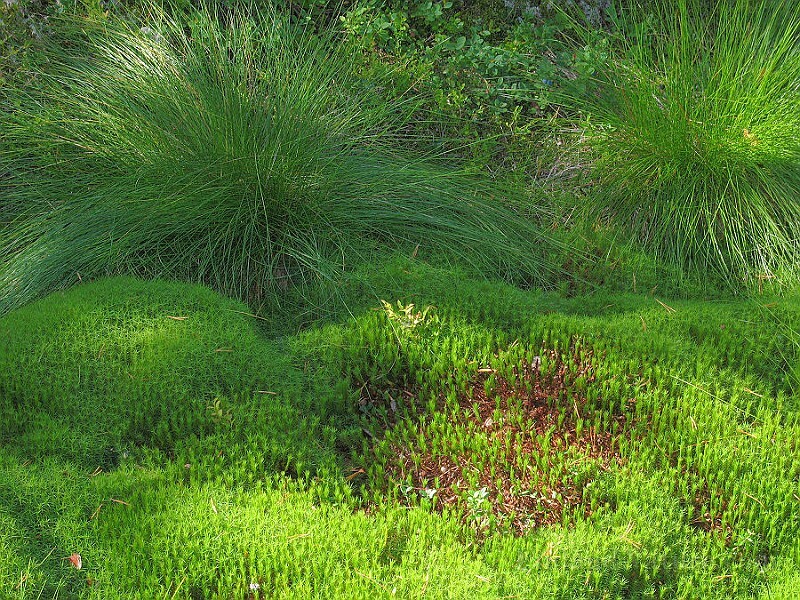 3 | Moss carpeted Wetland | MARSHES, SWAMPS and BOGS: Wet to very damp habitats that are commonly found in Finland. These bear several hydrophytic (water-loving) species adapted to these wet conditions. Various mosses and vascular plant species from the Genus Carex (Sedge family / Cyperaceae) are frequently found.